The best sushi in the whole Byron area. Lovely outdoor setting in a quaint country town. Run by a young Japanese family who spent 6 months renovating the place themselves. 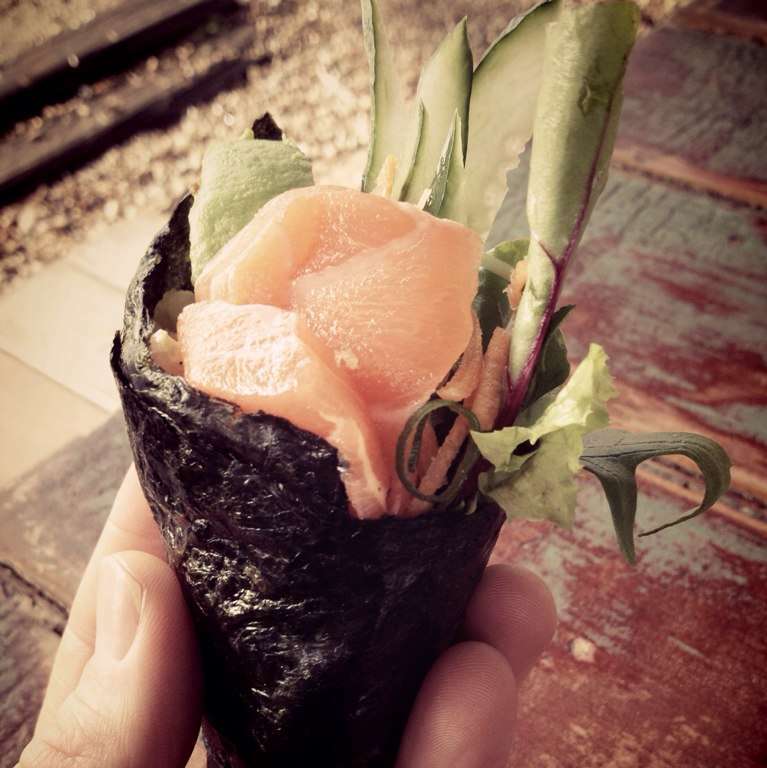 Fresh salmon or tempura prawn handrolls are amazing! A real hidden gem. 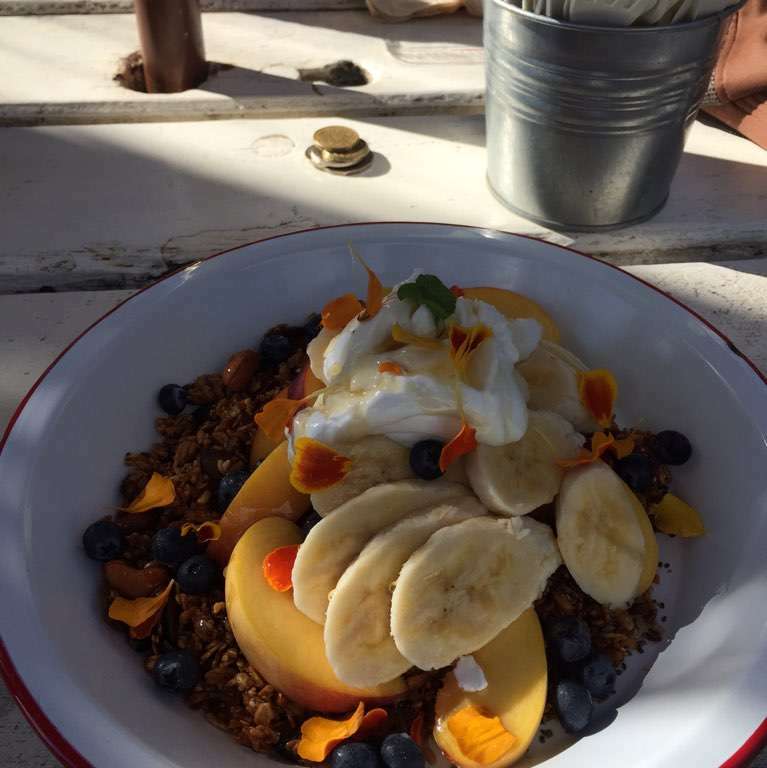 perfect saturday morning breakfast!!! 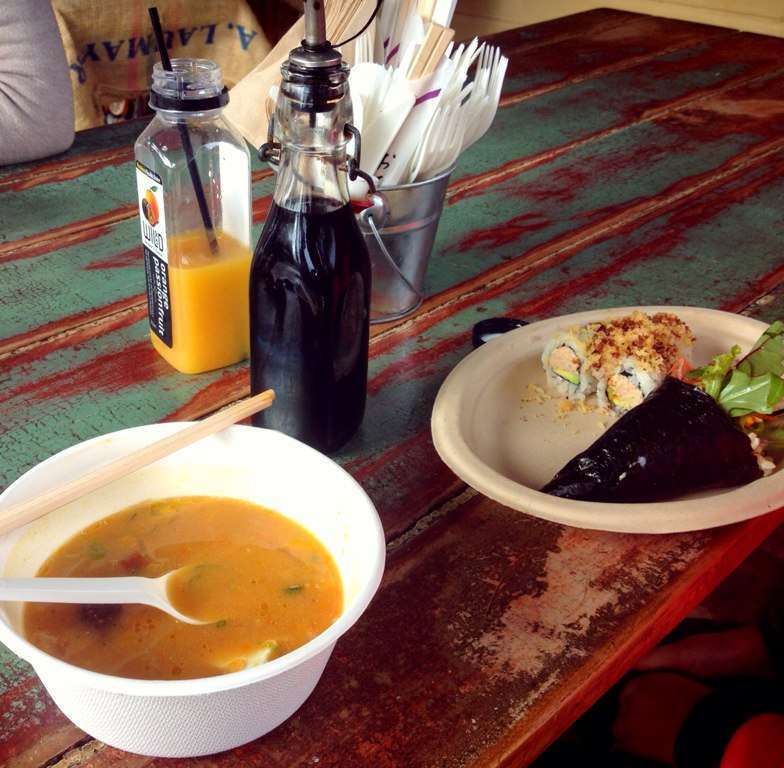 japanese food with an aussie twist! 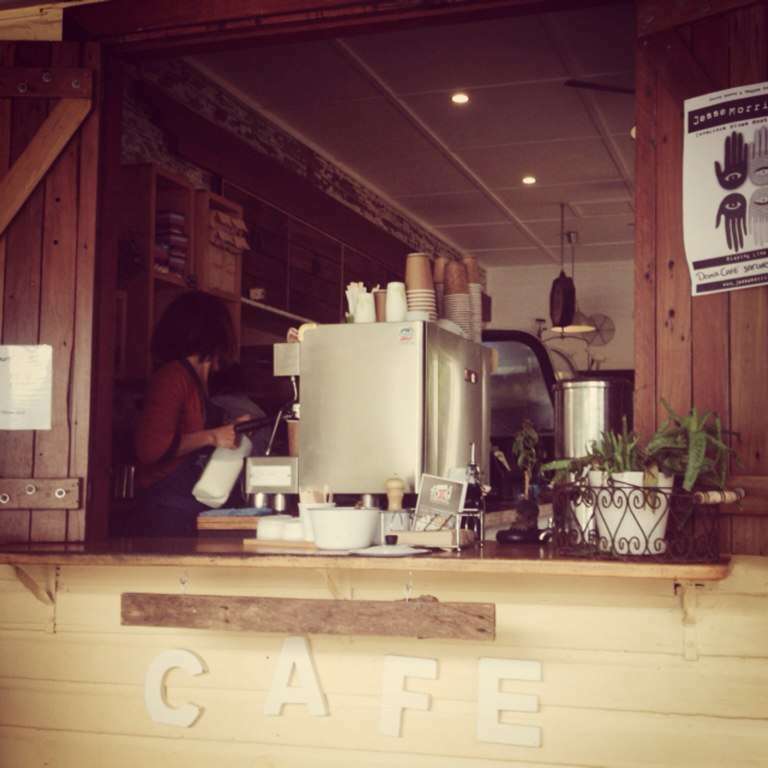 Great Japanese inspired café in the Byron Bay hinterland, fusing local produce, Australian classics and pure Japanese flavours. Also, amazing coffee from locally grown beans.